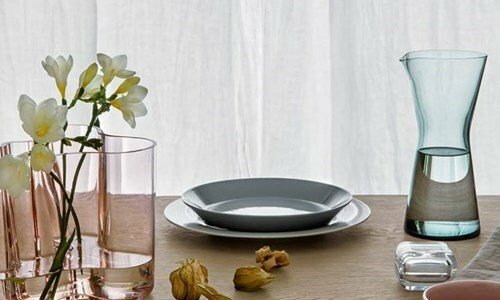 The wide and versatile Kartio palette of colors perfectly represents the knowledge of Iittala about colored glass. The balance between the material and the geometric form is the essence of Kartio. Everyday pieces that captivate by their shapes and colors.